Our small batches make lasting impressions! 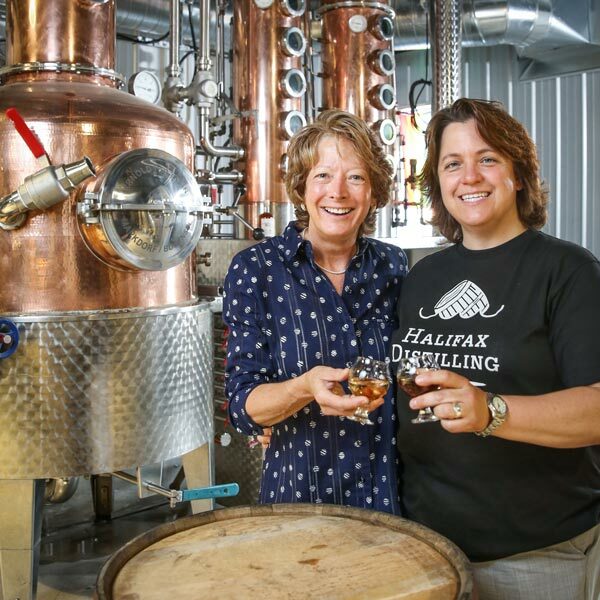 What journey led a couple of women to open Halifax's premier distillery, right in the heart of downtown? 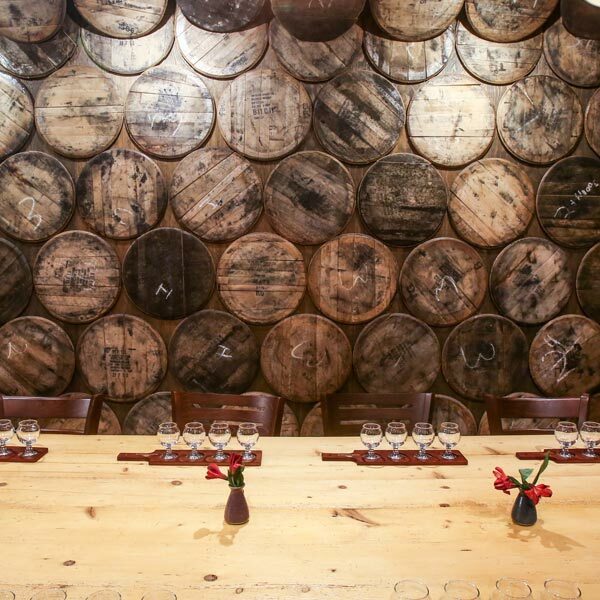 Julie and Arla's story is as captivating as their award-winning rum. About time Halifax had its own rum! 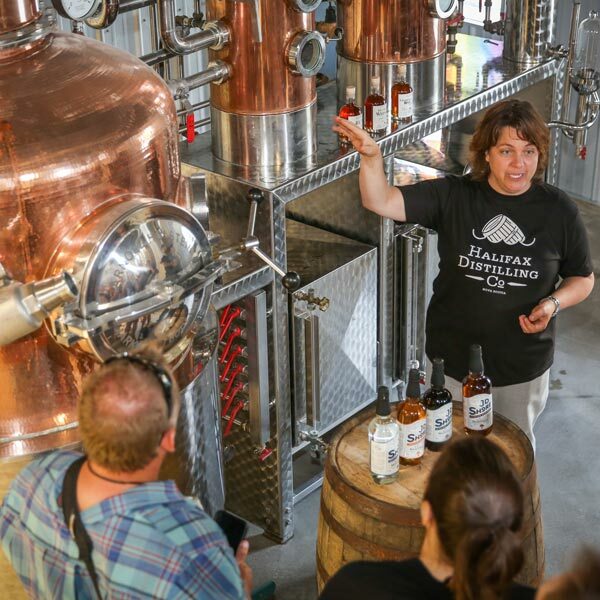 Learn more about Halifax Distilling Company's full line. J.D. Shore rum is distilled right here in Nova Scotia, Canada. Since we're Canada's rum-drinking capital it just makes sense to have one that's made right here. 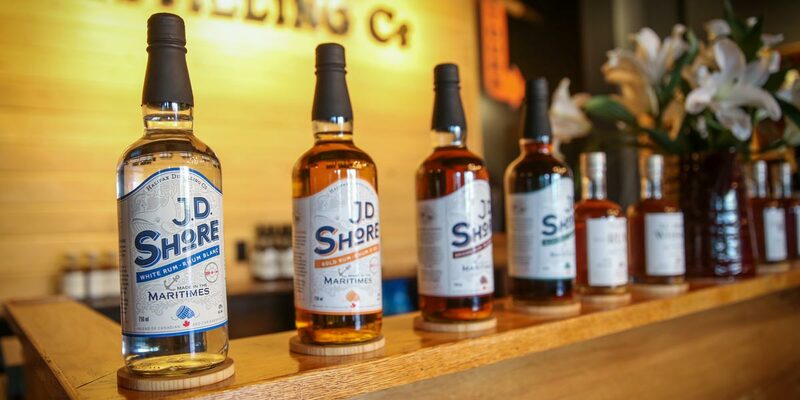 Introducing Halifax's new locally distilled rum - J.D. Shore. Located on Lower Water Street, our newly renovated facility is a must-see spot in downtown Halifax. 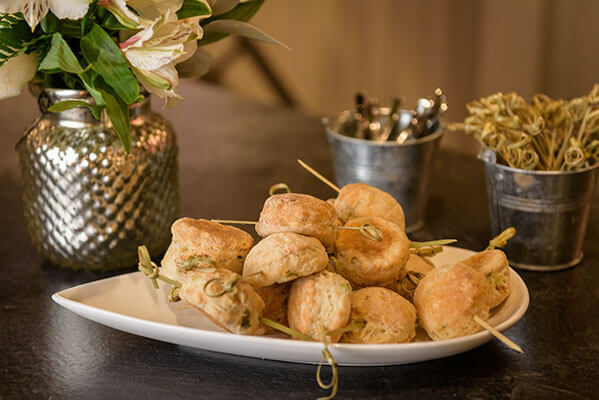 Host your private event in a unique venue, or stop in to enjoy a cocktail. 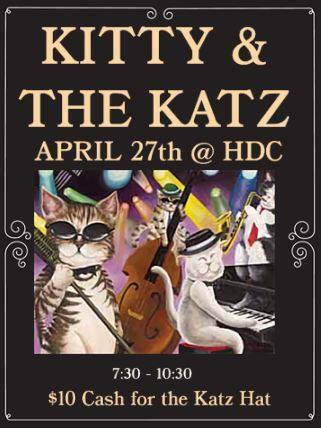 Enjoy fantastic rum and live music in our lounge while enjoying your favorite cocktail. 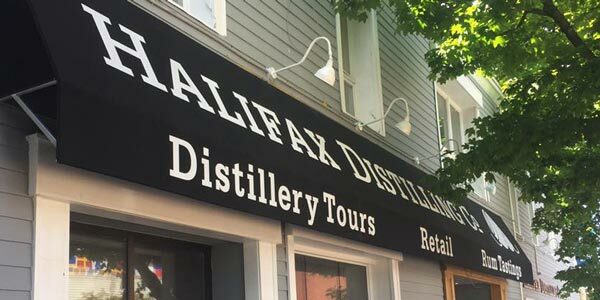 Book your tour at the Halifax Distilling Company, including a tasting of our line of rums. Tours offered every Saturday at 3 pm, or by reservation for groups of four or more.